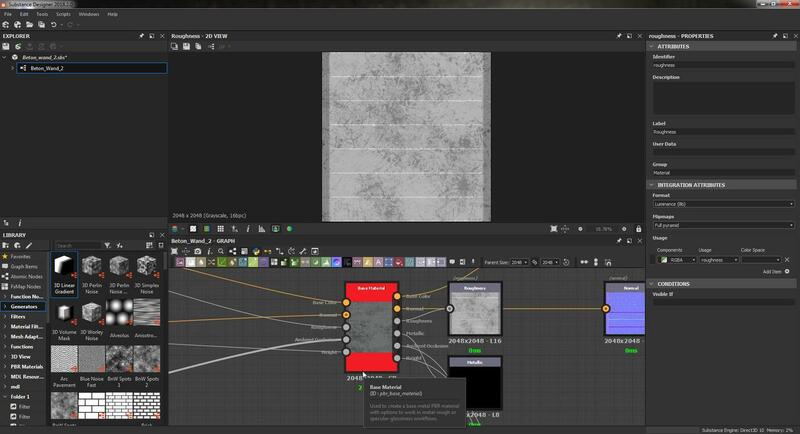 Export png from Substance Designer 2018.2.0 Summer Update to Unity 5.6.6 ? Sorry for my english that is the Google translator ^^. Does anyone know about Unity 5 and Substance Designer 2018.2.0? 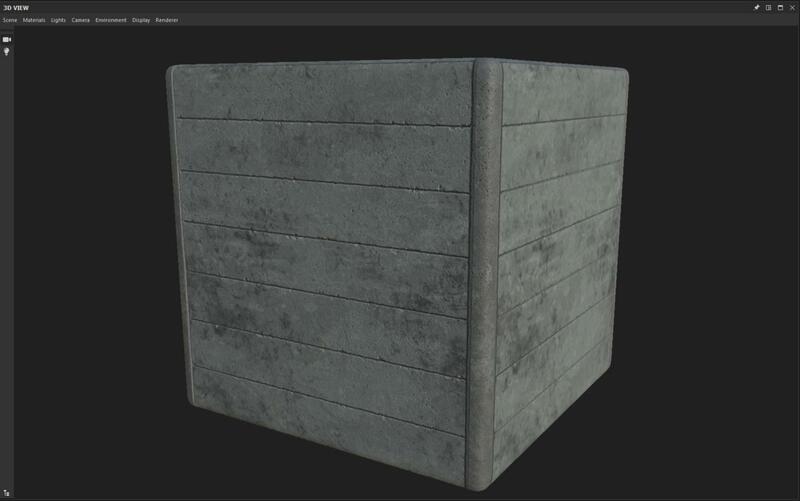 In Substance Designer I try to save my texture as * .png. 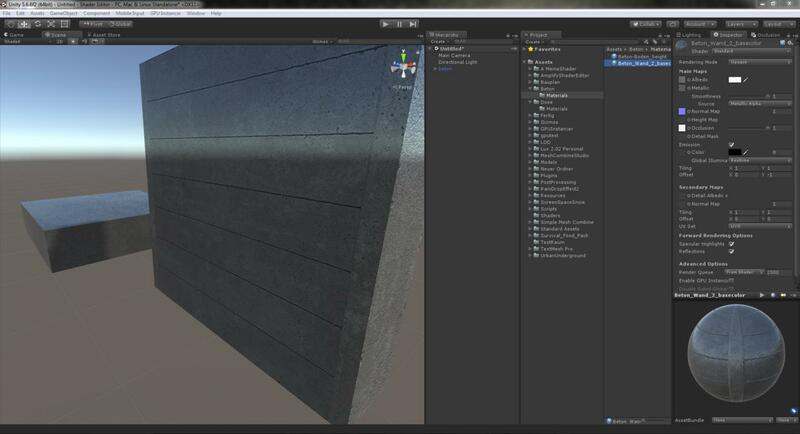 The problem is, in Unity, the whole texture just reflects . Looks like the roughness map is being ignored? You could try reducing your Smoothness parameter for the material to 0. That should help.